Funskool Dora ABC Board Game Make The Learning Fun ! 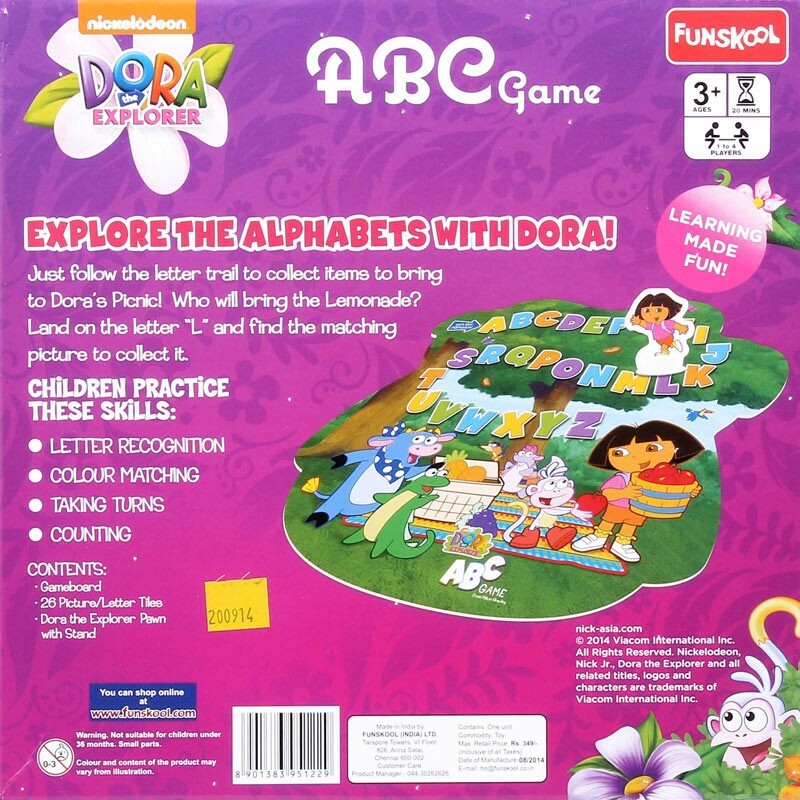 Learn ABC with Funskool Dora the Explorer ABC game by making the trail of letters easily in this board game. 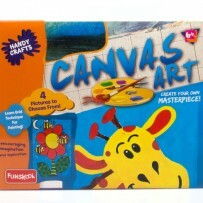 With 26 alphabets and pictures your child will become an expert in it. Let your children join you in this race of alphabet learning with fun. Contents: Game Board, 26 picture/Letter Tiles, Dora the Explorer pawns with stand No.of players: 1-4 Players.